MATCHBOX® is the place for all kinds of adventure and fun. 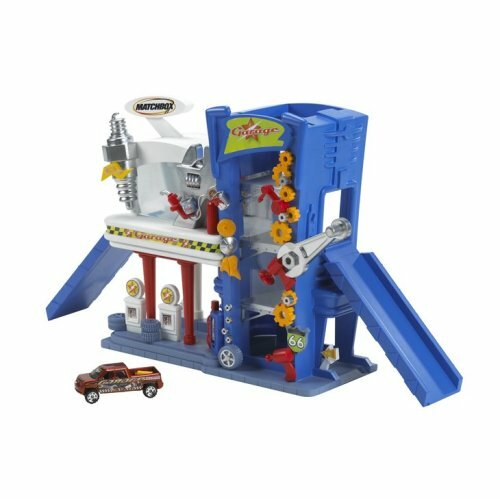 These playsets feature the places where the action really happens. Keep the city safe from fires, tune up your favorite cars and keep them squeaky clean. These three realistic playsets are great for kids to play out real-life adventures, each with a Matchbox® vehicle.